Thank you for entering into our Pop Up Giveaway! Your email has been received. 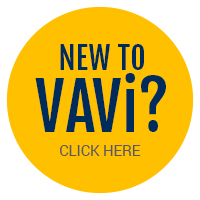 Click here to return to the VAVi home page.